If your push your tee shot right on No. 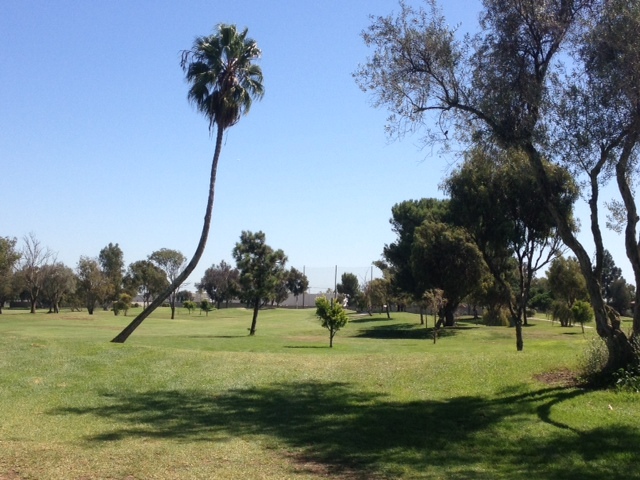 2 at Costa Mesa County Club’s Los Lagos course, this could be your view. This stunning palm accents the hole on this par-5. Palm trees and the way they grow fascinates me. This one is unique because it’s the only one like it on the course. Anyway, my motto of there being 100 ways to enjoy a round of golf includes discovering an amazing natural wonder like this. This entry was tagged Costa Mesa, Costa Mesa County Club, Course reviews, Golf, Golf course, Hole Highlight, Los Lagos, Par (score), Sports, United States. Bookmark the permalink.